Air Canasda recently announced enhancements to four international routes from Vancouver, including increasing service to Delhi. Daily flights on a year-round basis between the two cities will start June 2, 2019. In addition, Air Canada is increasing its non-stop Melbourne service to four times weekly year-round, and summer seasonal service to Zurich will increase to five flights a week. YVR-Osaka (Kansai) flights will be five times weekly from June to October next year. 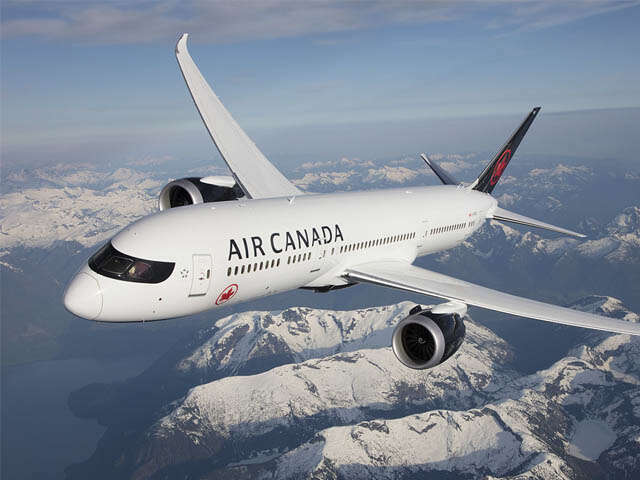 All flights will be operated with Air Canada's flagship Boeing 787 Dreamliner aircraft and all routes are timed to optimize connectivity at Air Canada's Vancouver hub to and from the airline's extensive network across North America. All Australia flights are timed to connect to and from Adelaide, Canberra, Perth and to Tasmania with codeshare partner Virgin Australia. Additionally, Air Canada's Vancouver-Zurich flights will connect to and from destinations in Europe and Africa.